Somebody with a razor sharp knife tries to kill respectable white businessman Ulysses Galen while he is slumming at a Harlem nightclub. When Galen flees down the street, running for his very ­­life, somebody else ends it with a bullet in the back of his head. 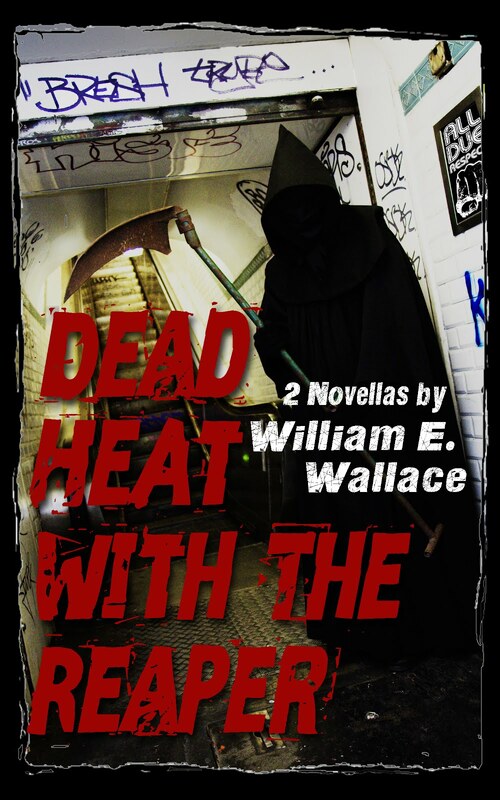 Enter Chester Himes’ remarkable detectives, Coffin Ed Johnson and Gravedigger Jones. They arrest the man they think is responsible for the murder, but in a melee with a youthful gang of Harlem toughs called the Real Cool Moslems, the suspect escapes. The rest of Killers, the second in Himes’ Harlem Cycle of hard-boiled detective thrillers, is spent with the detectives trying to track down the fugitive and the street gang members who helped him escape. Johnson is removed from action by suspension for most of the book, so Digger has to try to break the case as a solo. While corpses pile up around him like cordwood, Gravedigger’s efforts lead him to a multi-racial house of ill-repute, a bar that doubles as a den for a sadomasochist and a tenement apartment that serves as headquarters for the Real Cool Moslems, a group of juvenile delinquents whose clowning, wise-cracking ways mask a violent disregard for human life. During his investigation, Jones encounters the usual coterie of low-life criminals, whose antics are sketched with Himes’ customary acid-edged wit. Digger also uncovers the secret lives that several of the key characters have been living – including murder victim Galen, who turns out to be less respectable than he first appeared. The chase ends in a wicked twist, with the storm of violence we have come to expect from a classic Himes tale. 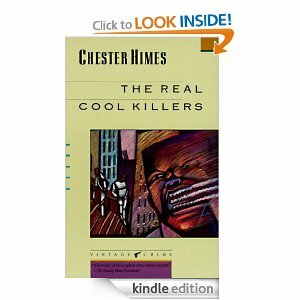 Though The Real Cool Killers does not meet the same high standard as Cotton Comes to Harlem, it grabs the reader’s attention from the Joe Turner lyrics on the opening page and holds it to the conclusion. I rate it four out of five nooses.